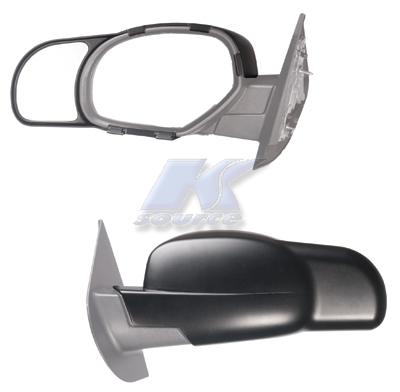 At Davis Trailer World we offer a variety of towing mirror extenders to make your towing experiences easier and safer. 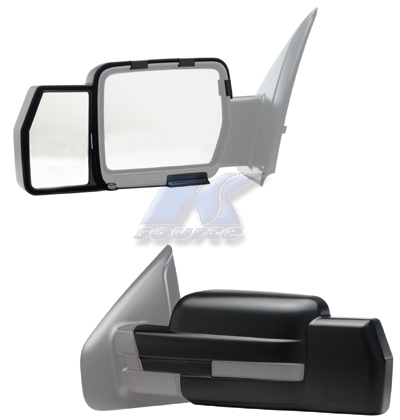 All of the mirror extenders that we carry are EASY to attach, without tools. 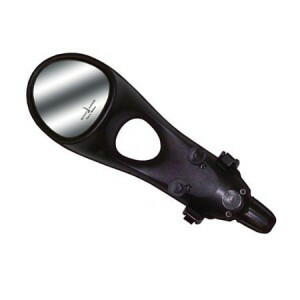 We have a few different manufactures that we stock and all have a unique system such as ratchets, clip on and adjustable straps. 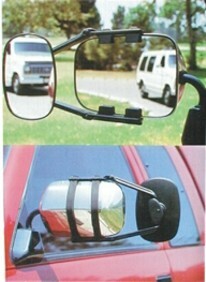 Each towing mirror is adjustable as well.